The Pharmapod team comprises of industry leaders from the pharmaceutical, tech and finance worlds, all of whom share a passion for patient safety. We pride ourselves on being professionally led, with registered healthcare professionals taking prominent positions both within the company and on the board of directors. We feel this is one of the many vital distinguishers which separates us from our potential competitors. Leonora has 16 years' experience in pharmacy practice, policy development and regulatory affairs at a national and EU level. Past roles include working as Pharmacy Governance and Professional Development Consultant for the Pharmaceutical Society of Ireland (PSI) and as Superintendent Pharmacist of the Unicare/DocMorris group. She has also worked in the pharmacy sector across 8 European countries and has been the lead pharmacist on the development and implementation of pan-European professional standards and anti-counterfeit programmes. Leonora has won numerous national and international awards. Anne, a chartered certified accountant, had a strong track record across various industries prior to joining Pharmapod in 2015. 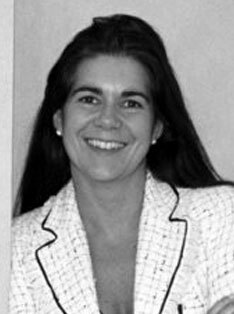 After starting her career with the Smurfit Kappa Group PLC, Anne went on to become the Finance Director and Managing Director of NeedaHotel.com. In conjunction with the company's two founders, Anne grew the business from having sales of €1,000 per month into a €100 million a year business - with staff numbers growing from 12 to 75. After leaving the company following its acquisition, Anne went on to serve as a non-executive director of Prime Active Capital PLC. She then served as the Head of Finance and Operations at The Well Water, a startup engaged in providing a novel water-dispensing technology for businesses, up until her joining Pharmapod. She is highly involved with the ACCA (the Association of Chartered Certified Accountants) in Ireland, having served as the first female President of the ACCA in Ireland for the year 2014-2015. 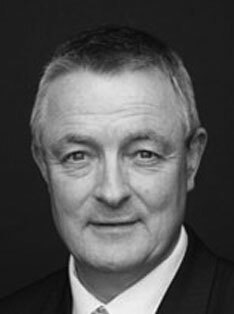 Paul is a qualified pharmacist and health informatics expert and is a well-known figure in the pharmacy sector, having served as the President of th Pharmaceutical Society of Ireland from 2011-2013. Paul has been a pharmacy owner for 25 years and has completed an MSc. in health Informatics from Trinity College Dublin. Blake Hanna is the individual Director-Health Informatics on the CPHA Board of Directors. Blake has 40 years of business and information technology experience. Prior to his retirement, Blake was a Partner and Managing Director at Accenture, where he had operational and P&L responsibility for one of Accenture's largest IT and BPO outsourcing contracts. 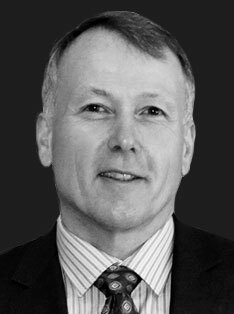 He has hands-on experience in leading and delivering large scale, technology-driven change programs to clients in Canada, the US and Europe. Mark has over 25 years technology management and leadership experience in technology businesses with a particular background in SaaS and Cloud technologies. 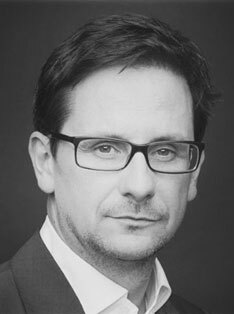 Mark has held senior management positions in both Multinationals and early stage companies in the UK, US and Ireland. Mark has received many national and international awards including the DotNet visionary award for "Outstanding personal contribution to the technology ecosystem". 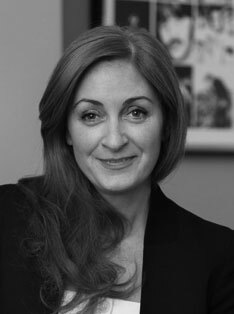 Mary Rose CEO of the Dublin Chamber of Commerce, having recently served as Director of Strategy, International & Corporate Affairs at Ibec (Irish Business and Employers Confederation). In the past, Mary Rose also served as Director of Pharmacy and Superintendent Pharmacist of Boots Ireland. 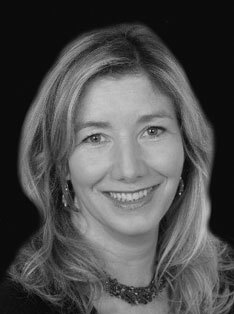 Mary Rose was also a Council Member of the Pharmaceutical Society of Ireland between 2006-2007 and is very actively involved in Chambers Ireland. 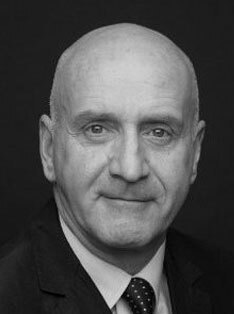 Paddy is a Pharmacist and an investor with extensive experience in business strategy, financial restructuring and corporate governance. He has been a pharmacy owner and Superintendent Pharmacist and has also held non-executive directorships in United Drug and Amdipharm Limited. Raj has been awarded the MBE by Her Majesty the Queen, for his services to pharmacy in 2013. He has been elected as President of the Pharmaceutical Group pf the European Union (PGEU) to serve from 2017-2018. 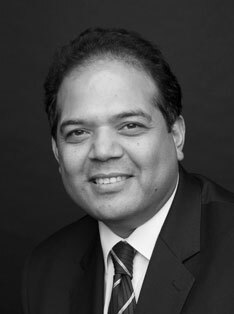 Raj has served on the boards of the Pharmaceutical Services Negotiating Committee and the National Pharmacy Association (NPA) in the UK where he served as the chairman in 2006. He is also a non-executive director of NPA Insurance Company and on the External Advisory Board at the University of Manchester.